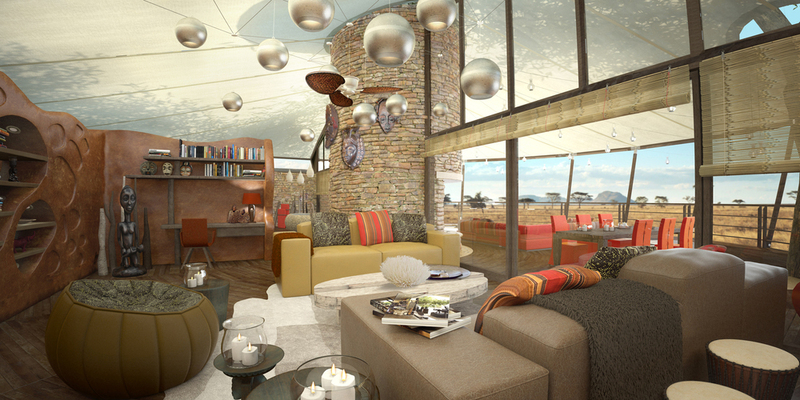 A series of safari lodges designed for an idyllic site deep in the Serengeti. The building materials were sourced from the surrounding savanna and mountains, blending the lodges seamlessly into the landscape. The intention was to create a truly sustainable set of buildings where it would be possible (with the aid of solar energy) not to rely on the wider resources of the earth to make the structures habitable. Simple, traditional construction methods were chosen with the notion that if the lodges were left abandoned they would crumble back into nature with little residual impact.